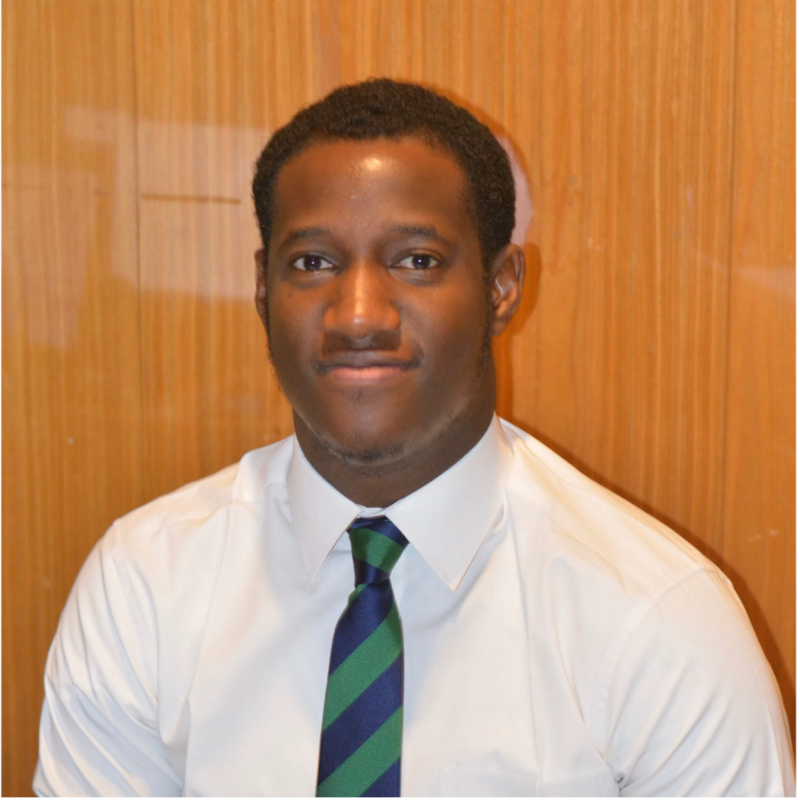 Chukwuma is an Associate with the Law firm of Solola & Akpana. Chukwuma’s practice is focused on Company Secretarial services, government relations and regulatory compliance, due diligence exercises, energy and natural resources, intellectual property transactions, capital market, power projects as well as legislative watch. He has been noted by his mentors and peers for his ability to establish and maintain good relations with clients, whilst maintaining a high level of professionalism and sense of responsibility. Chukwuma currently sits on the board of several entities, and is also actively involved in developmental work with several organizations such as the Inner City Missions for Children, Center for Gender Equality, Empowerment and Education, OneMedical Global Foundation, and the Abuja Global Shapers Community where he equally serves in different capacities which includes; data analyst, grant administrator, Legal adviser, project manager in and outside Nigeria. He is a member of the Nigerian Bar Association, Chartered Institute of Arbitrators, UK, and the Sickle Cell Aid Foundation. LL.B, Kwame Nkrumah University of Science and Technology, Kumasi, Ghana.